Christine Pelletier, 34, of Bridgeport. 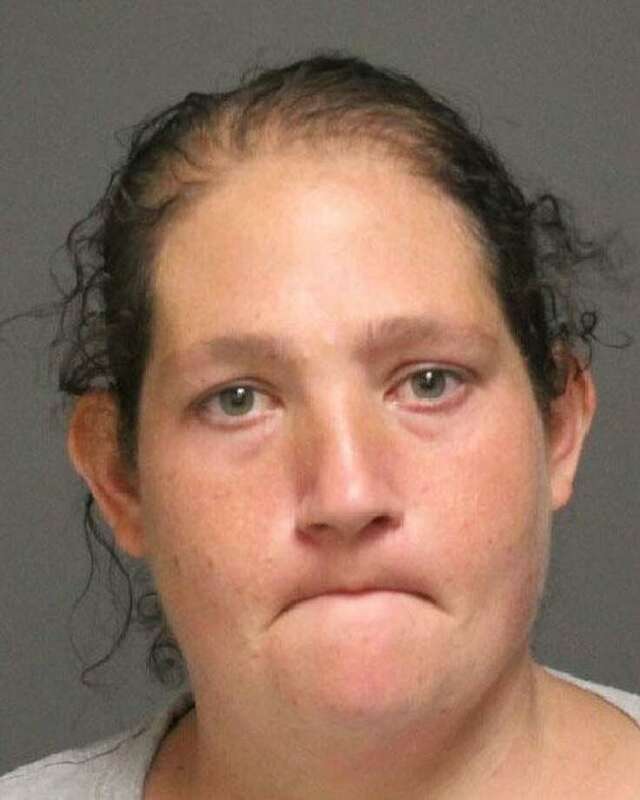 FAIRFIELD — A Bridgeport woman was arrested last Friday for allegedly swiping a wallet and attempting to use the cards inside last fall. Last year, a Trumbull woman told police she was at the Black Rock Turnpike Dunkin’ Donuts in Fairfield Nov. 2, 2016 around 10:30 a.m. when her wallet went missing. She was alerted by a call from her bank concerned about unusual activity. Before it was closed, the card had been used at a Stop & Shop in Stratford for several attempted purchases, including $86.12 in groceries. A few days later, a Stratford resident found the wallet in a trash can and returned it to its owner — missing two credit cards and $80 in cash. Police searched surveillance footage and sent a video of the Stop & Shop purchase to the Connecticut Intelligence Center, a state-organized group for tracking and analyzing intelligence on crimes and terrorism, and a Bridgeport police officer recognized the woman in the surveillance footage, according to Fairfield Police. The Bridgeport officer searched for and eventually found and identified the woman. Fairfield Police confirmed her identity and a warrant was issued for Christine Pelletier’s arrest in March, the department said. Pelletier, a 34-year-old resident of Stratford Avenue in Bridgeport, turned herself in to police July 7. She was charged with sixth-degree larceny, credit card theft, illegal use of a credit card and second-degree identity theft. Police held Pelletier on a $10,000 bond ahead of her July 10 arraignment. Her next court date is scheduled for July 18.